Welcome to the Alola Region, where Legendary Pokemon not only defy all expectations, they miss the mark and fall flat on their face with lackluster typings. 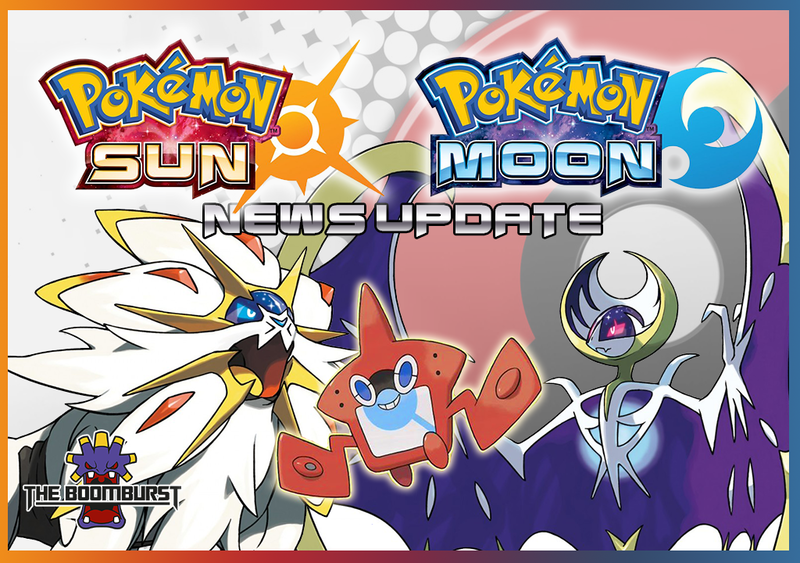 In this episode Dozer, Cyarkos, and Queenie talk about the latest wave of Sun and Moon information and what they're excited for and frustrated about. This week, Dozer and Fleet discuss the importance and risks of crowdfunding indie development. This topic is so large that they called in friend of the show Corey from the Nerd Q for his input on the topic. Is crowdfunding absolutely essential in this day and age? How risky is it to use sites like Kickstarter to fund your dreams. These questions and more will be answered on this episode of The Boomburst. 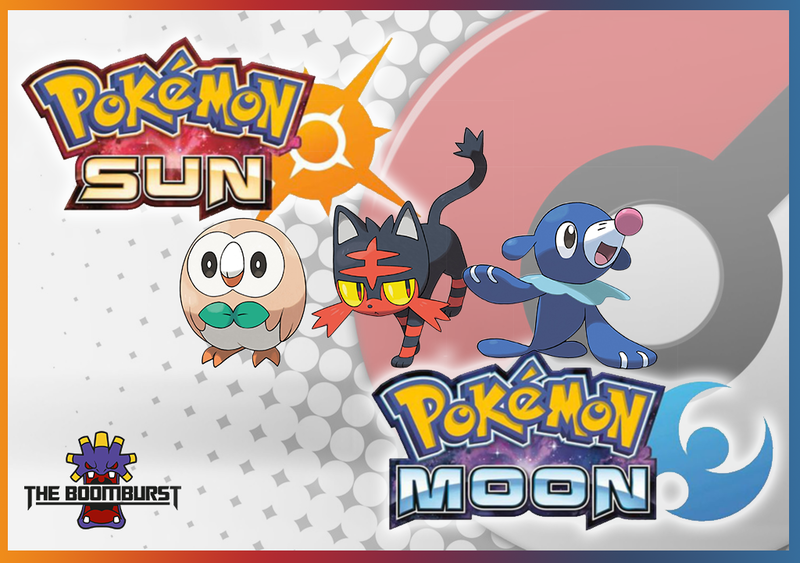 It finally happened, information about Pokemon Sun and Pokemon Moon has been revealed. 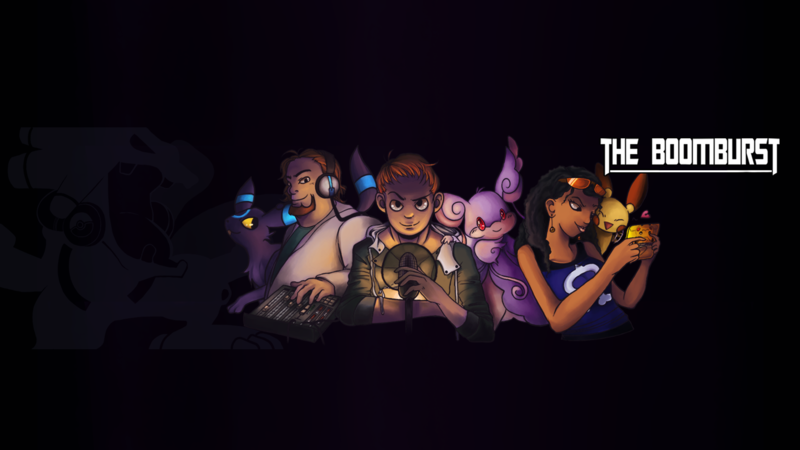 Cyarkos, Queenie, and Dozer all sit down to talk about their favorite starters, analyze the trailer, and speculate based on the information available. After a year of waiting, we're back with another Mega Special. This time Queenie, Cy, and Dozer sit down and go their ideal Gen IV mega evolutions. Who's were your favorite and who's were so insane that they may need to go on meds? It's up to YOU to decide! Dozer, Queenie, and Cyarkos share their thoughts on the Nintendo Direct that highlighted Nintendo's spring and early summer line-up of games. They also ranted about FE Fates being 3 games, and how Twilight Princess isn't worth the buy. Dozer and Queenie enjoy the excitement that is Pokemon Day. It's like Christmas for Pokemon, except you don't really get gifts. You buy them instead. 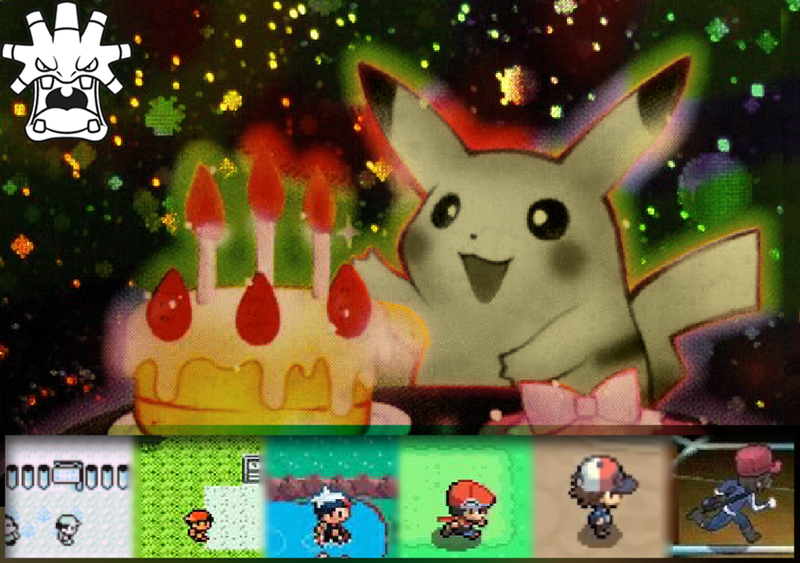 Happy Birthday Pokemon, thank you for a great 20 years. Dozer, Cyarkos, and Fleet join together to talk about rumors. In the wake of the Pokemon Moon and Pokemon Sun patents, another wave of hastily written articles with little to no fact checking has come out and caused a stir on the internet. 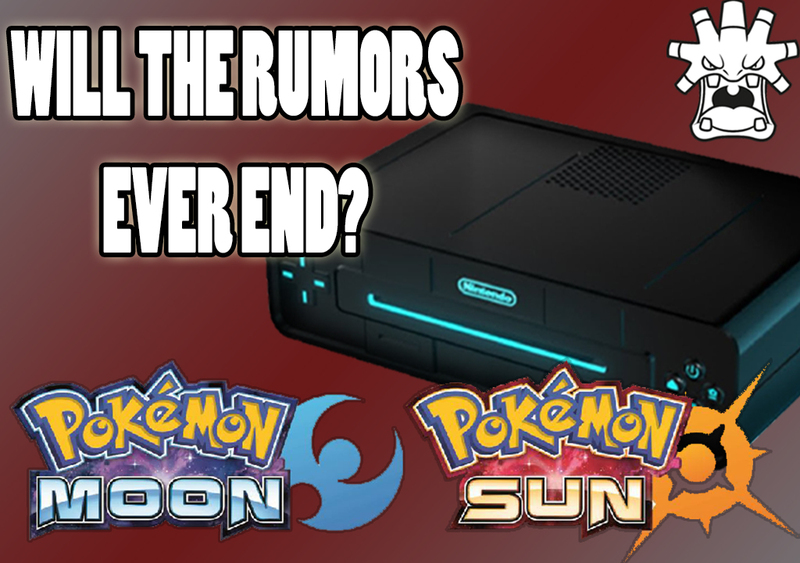 The trio talk about how these rumors do more harm than good to the gaming industry. 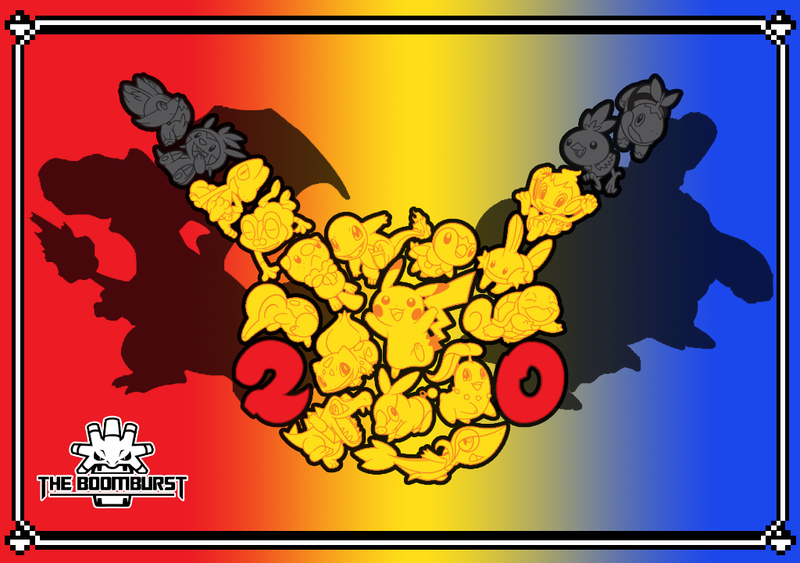 Cyarkos, Fleet, and Queenie sit down to talk about the fun events for the 20 year anniversary of Pokemon. 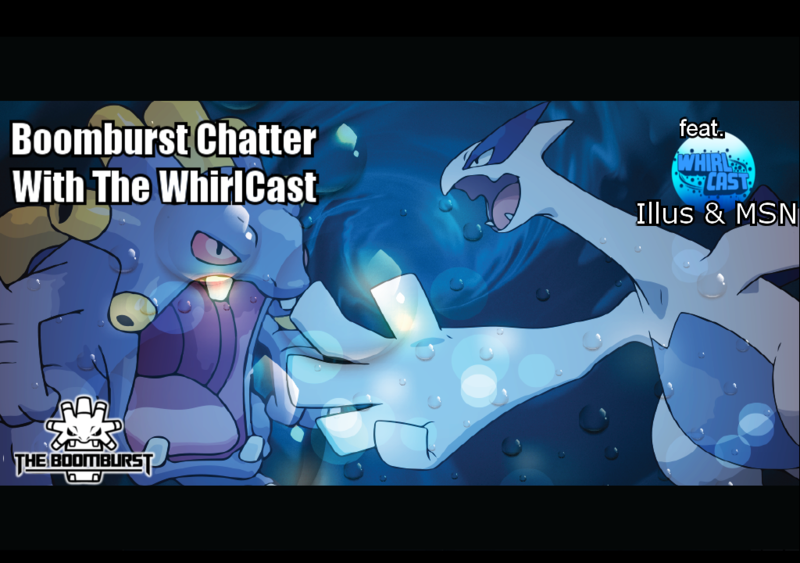 Dozer and Cyarkos are joined by Illus and MasterShadowNinja (MSN) from WhirlCast. We talk about their podcast, the Radio Whilrwind, and finally Broadcast for a cure.